Posted by Lorea Thomson on Tuesday, February 23rd, 2016 at 7:08pm. 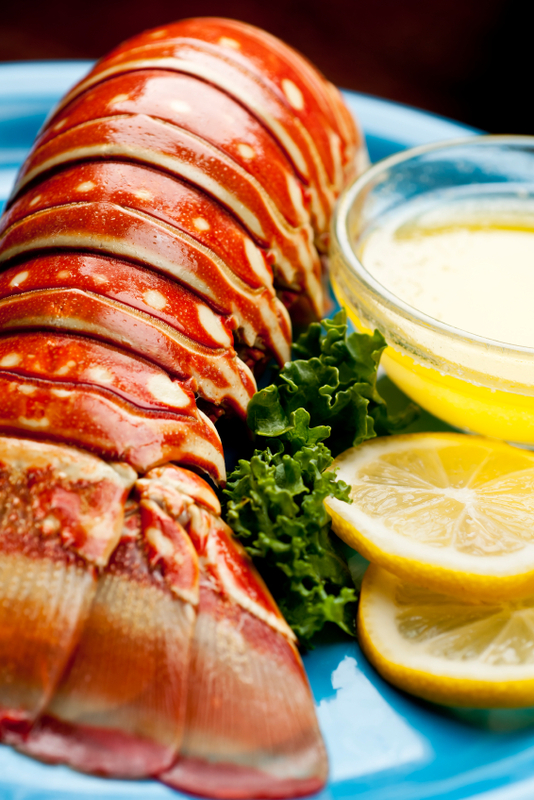 There are many delicious restaurants and cafes in South Florida which offer fresh seafood delights. However, lobster rolls are a unique culinary skill. There are as many recipes for lobster rolls as there are chefs in Palm Beach County. There are tons of variations of the lobster roll - bun or no bun? Serve hot or cold? Three local Jupiter restaurants offer tasty variations of the New England lobster roll. Chowder Heads, 2123 S. U.S. Highway 1, Jupiter, prepares its wicked “Signature New England Rolls” on a traditional New England hot dog roll, grilled in salt-free butter with Hellmann’s mayonnaise. They serve eight other seafood rolls, as well fish and chips. U- Tiki Beach Waterffront Bar and Restaurant, 1095 Highway A1A, Jupiter, serves its Maine Lobster roll with a mayo-lobster salad on a griddle roll. No secret recipe revealed. Try this simple traditional New England Lobster Roll recipe from the FoodNetwork.